Self-adhesive laminated directional identification tapes with arrows for internal use. 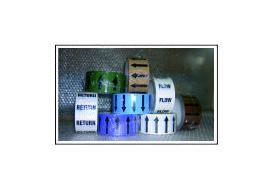 This section includes Flow and Return tapes and Arrow tapes on various background colours. All internal tapes are 33 meters long with black arrows or text on a white or green 12-D-45 background in 50mm and 100mm widths. Self-adhesive over laminated pipe identification tapes with descriptive text for internal use, kept in stock and ready for immediate despatch. 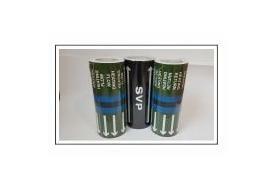 All internal tapes in this section are 50mm wide and 33m long with black text. The Black Arrow Tape is also available as a 100mm wide tape. There is a full range of pipe ID tapes that include tapes for heating, plumbing, chemicals, oils, water, air, gases and steam. All tapes conform to BS1710:2014 and BS4800:2011. 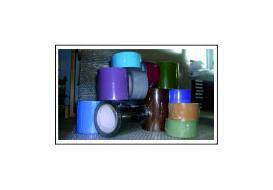 Self-adhesive laminated pipe identification tapes with descriptive text 150mm wide x 33 metres for internal use. 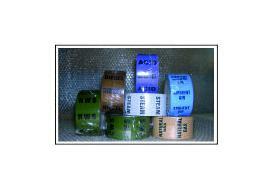 Self-adhesive laminated pipe identification tapes with descriptive text 275mm wide x 33 metres long for internal use. There is a small selection of tapes available to buy online. 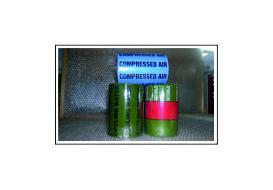 All other tapes in this width for internal and external use are made to order, please contact us for details. Coloured self-adhesive over laminated pipe identification tapes in widths of 50mm, 100mm and 150mm for internal use, kept in stock and ready for immediate despatch. All internal tapes are 33m long. This section has a full range of coloured pipe ID tapes include tapes for heating, plumbing, chemicals, oils, water, air, gases and steam. 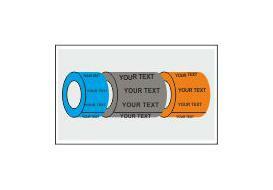 Made to order self-adhesive and over laminated pipe identification tapes with descriptive text for internal use. All the tapes in this section are 50mm wide x 33m long with black or white text and are for internal use. The Air and Water Pipe ID tapes are available to order online now, with more tapes coming very soon for Gases, Acids & Alkalis, other chemicals, Oils, Steam, Heating, Plumbing and Fire. Please contact us for further details. 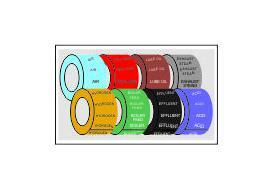 Create Your Own self-adhesive and over laminated coloured pipe identification tapes with or without descriptive text for internal use. 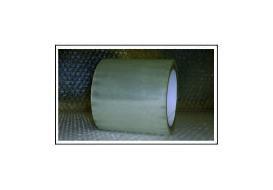 Can be used over the top of the internal Pipe Identification tapes for extra protection.